COMM and Media Week: First Ever Screening at Alamo Drafthouse Hosted by Dr. Bill Huie! First Ever Screening at Alamo Drafthouse Hosted by Dr. Bill Huie! We are pleased to announce the beginning of what will hopefully become a new tradition during COMM & Media Week, Dr. Bill Huie's Best Picture. 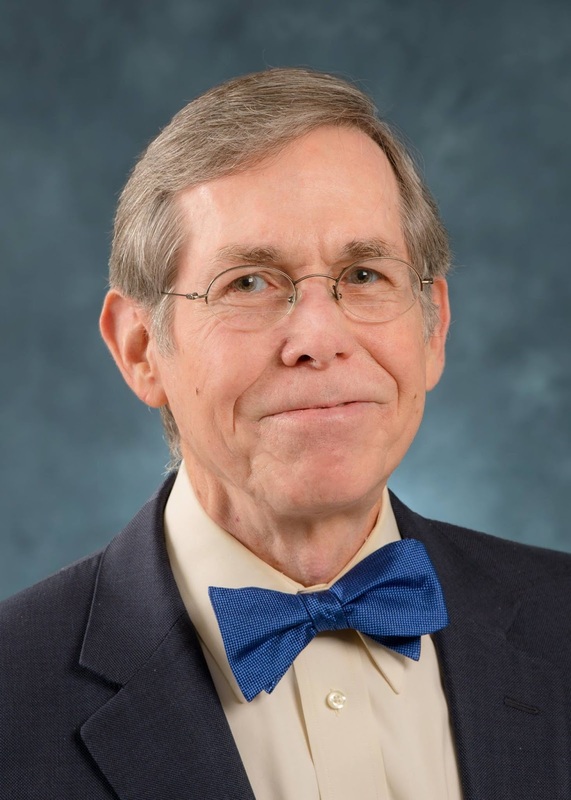 Now an honored Professor Emeritus, Dr. Huie taught film studies at TAMUCC from the 1970s through the 2000s, and many students and members of the public have fond memories of his screenings and lectures. He has chosen what he believes to be the best picture of 2017, and will introduce and comment upon the film. This year's pic is DUNKIRK. The screening is Wednesday, April 4, at 7-10 pm at the Alamo Drafthouse. Please join us to hang out with Dr. Huie and see a film that deserves to be seen (and heard) on the big screen! Admission is free, but limited to 100. DONATE AND GET YOUR NAME IN THE CREDITS ON THE BIG SCREEN HERE! DUNKIRK was nominated for eight Academy awards including Best Picture, and took home Oscars for Film Editing, Sound Editing, and Sound Mixing. 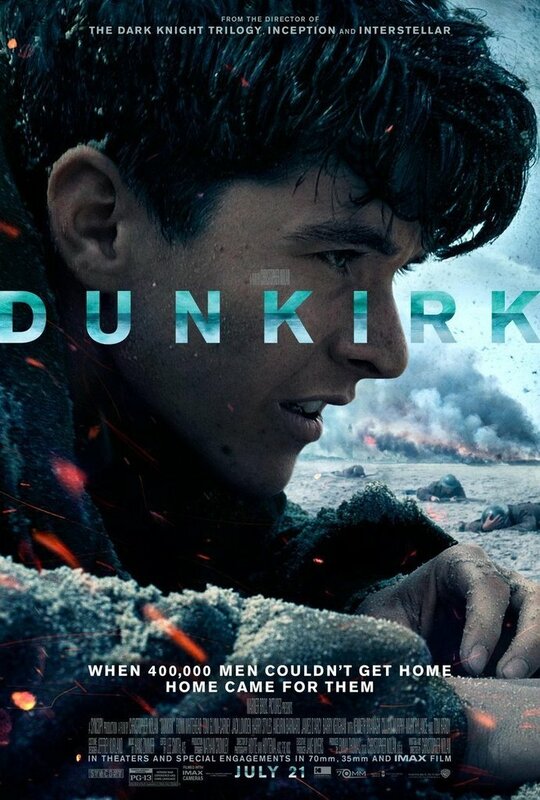 Synopsis: In the Spring of 1940, hundreds of thousands of British and Allied troops are trapped by German forces on the beaches of Dunkirk in northern France. The terrain precludes the use of large ships, compelling the military to request that civilian boats join the rescue efforts. While soldiers endure attacks and wait in fear, the RAF provides cover for the hundreds of small boats sailing the 26 miles from Britain. 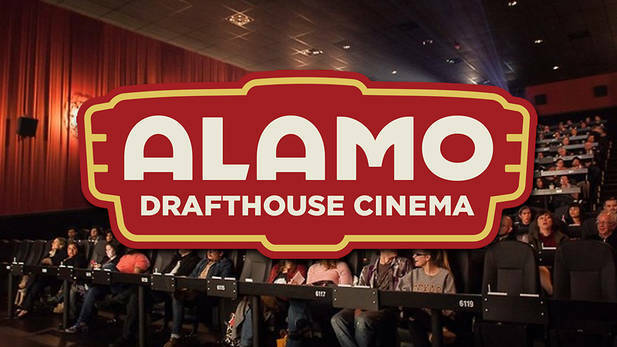 The Alamo Drafthouse (7601 S Staples St.), is a great place to have dinner and drinks while you take in a movie. They have a wide selection of excellent food and beverages. Come hungry and thirsty (and on time)!